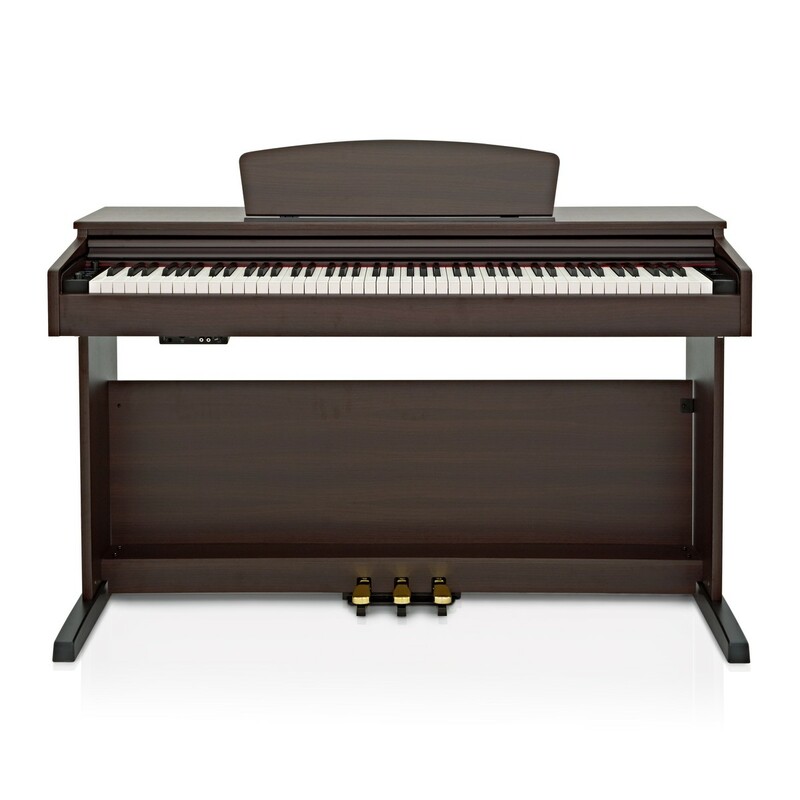 Play with greater expression. 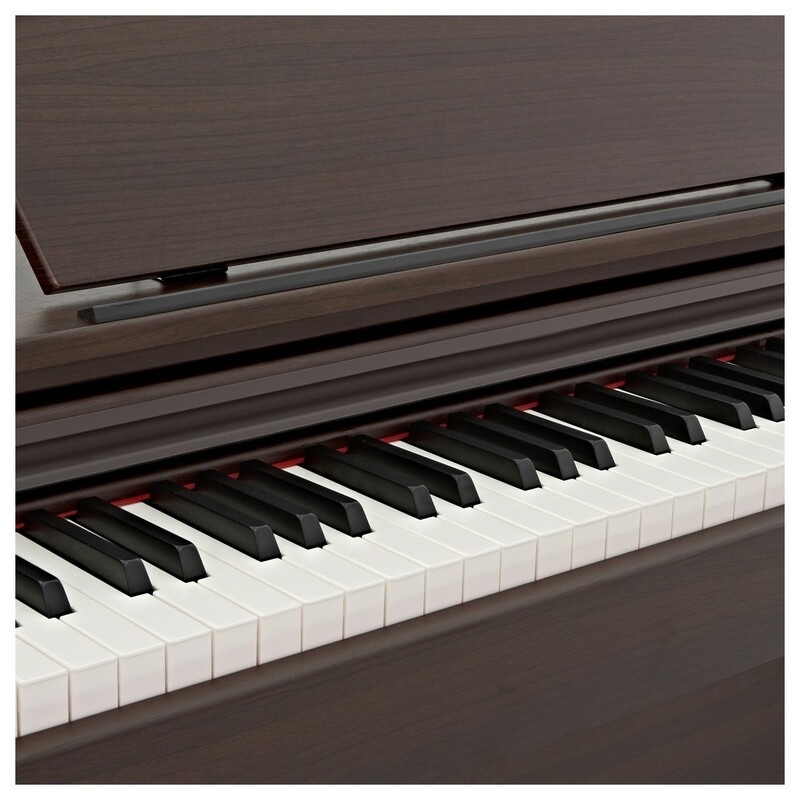 The DP-10X full-size digital piano gives you detailed control, with 88 touch-sensitive weighted keys and a multi-timbral stereo sound engine. 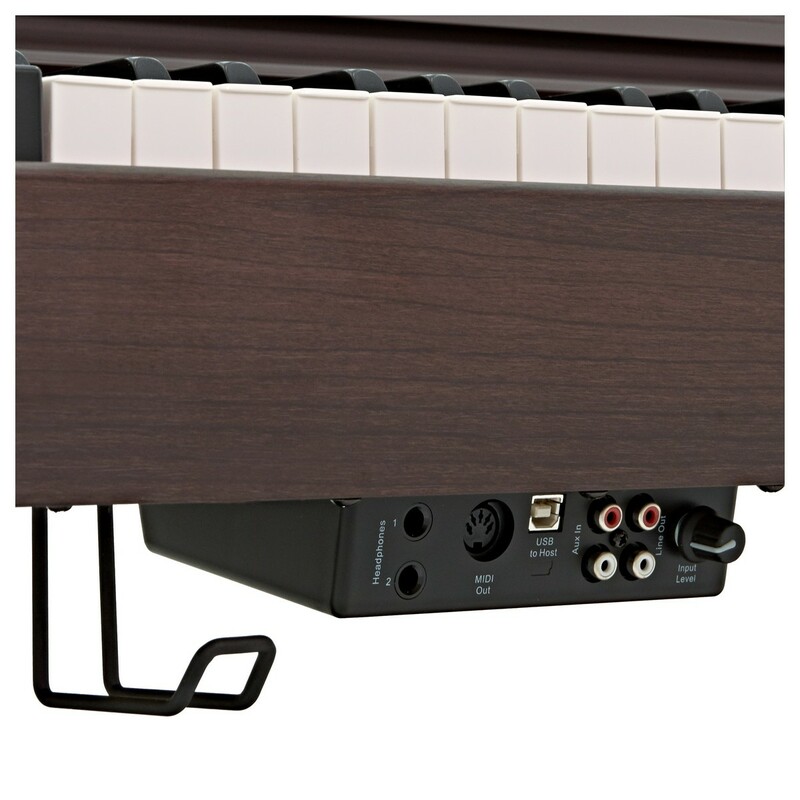 Built-in reverb adds depth to your playing, while two-track recording and advanced playing modes offer opportunities for developing pianists. Complete with three pedals and a host of sounds, you get the experience of a grand piano with the versatility of digital. 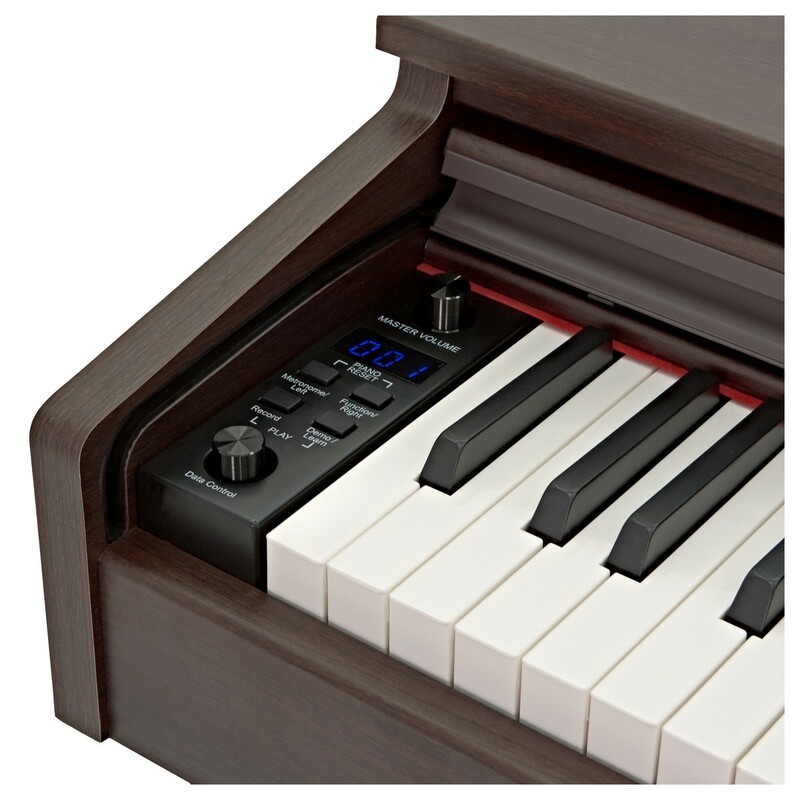 The DP-10X digital piano is good around the home too. 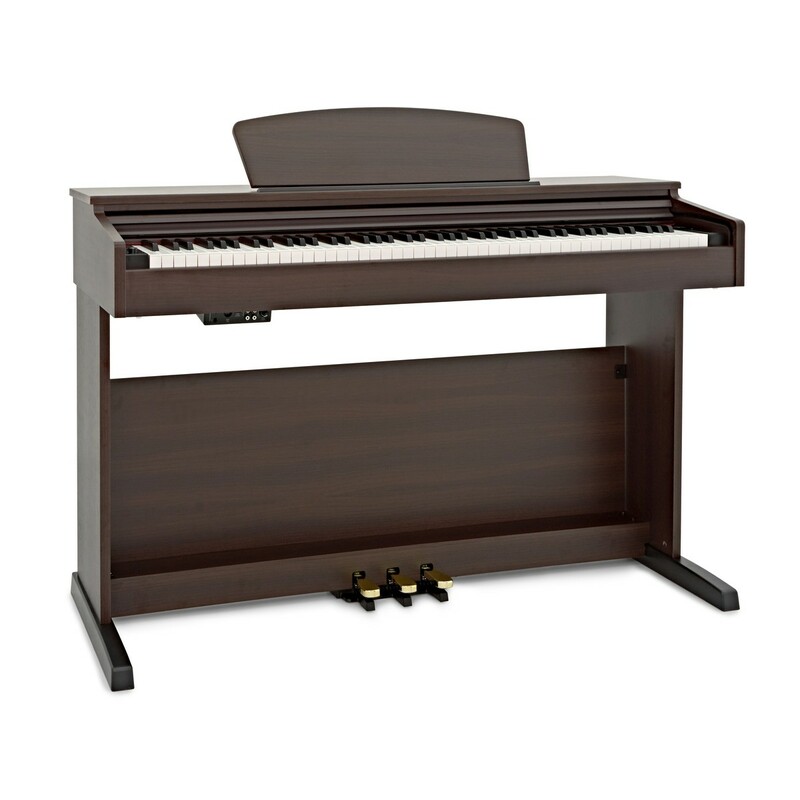 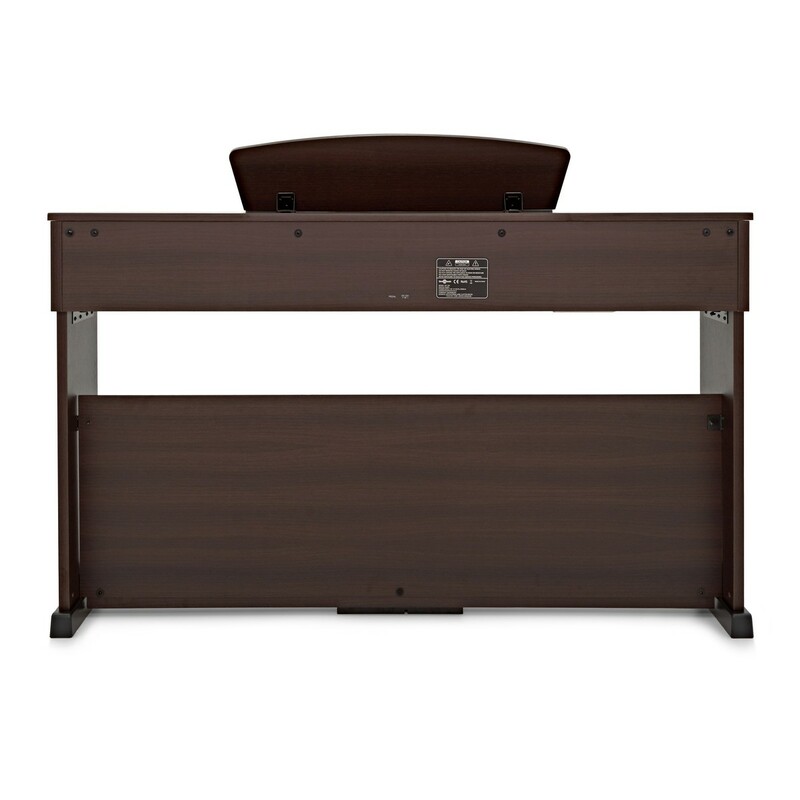 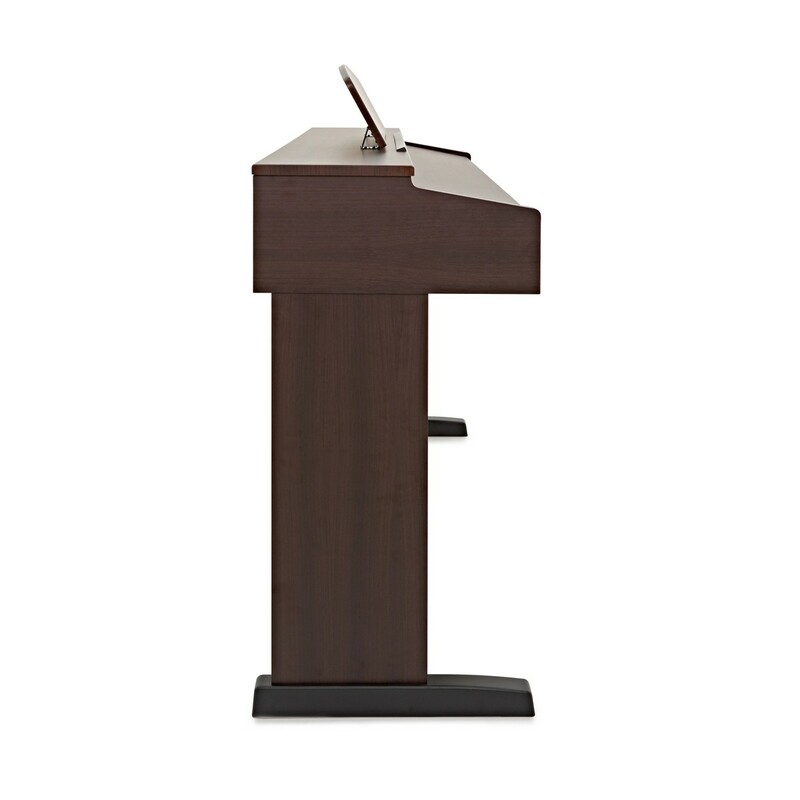 Its sturdy, wooden stand is lighter and more portable than an acoustic piano, and easily blends into any room. 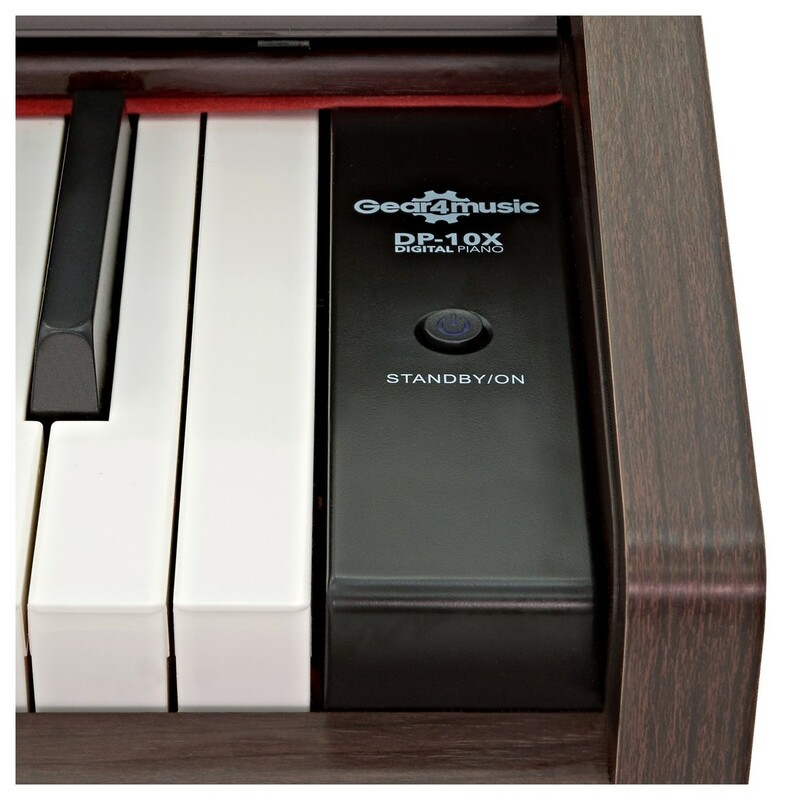 The DP-10X comes in a sleek, rosewood-look finish, with expertly crafted keys and an uncluttered array of buttons. 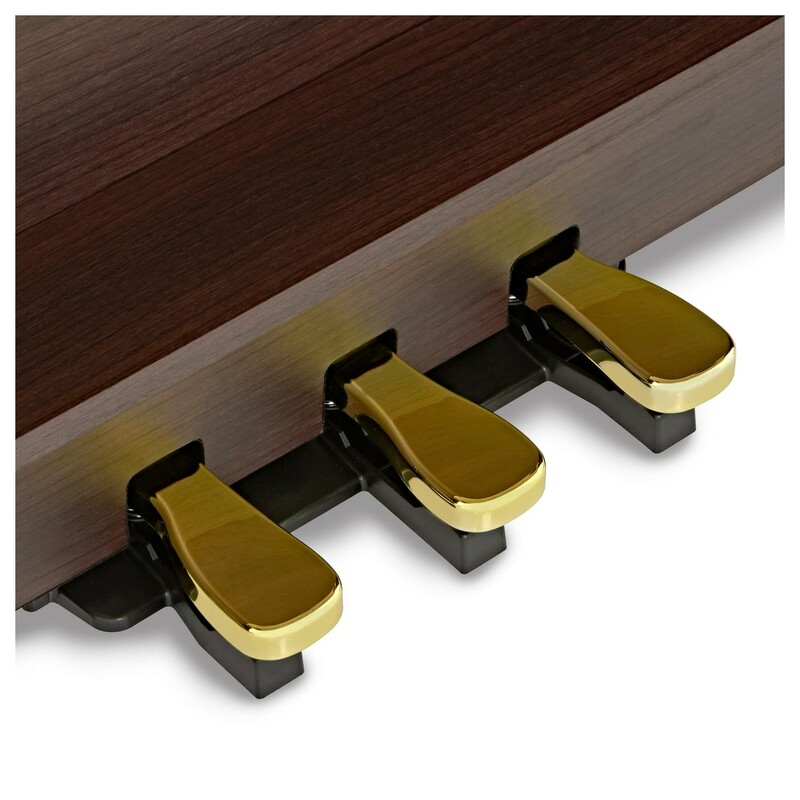 Underneath the keys, a convenient holder stores your headphones tidily and out of the way. There's also a retractable dust cover to keep your piano clean and protected.